Can Ig 283 Pill Get You High? 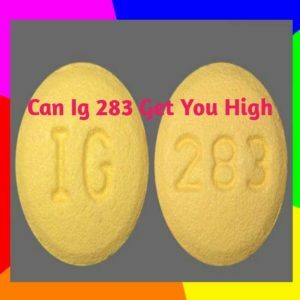 Home » Health Blog » Health » Health Features » Can Ig 283 Pill Get You High? Ig 283 pill– is a yellowish, round pill containing 10mg of Cyclobenzaprine hydrochloride ,a muscle relaxing prescription medication used to relieve skeletal muscle spasms and associated pain in acute musculoskeletal conditions. Ig 283 works by acting in the brain and nervous system to allow the muscles to relax and there is no proven risk in humans during pregnancy. Ig 283, is supplied by InvaGen Pharmaceuticals. The better known brand of Cyclobenzaprine hydrochloride is flexeril. Effects of Ig283 Pill High ? When used recreationally, Ig 283 produces a relaxed, lethargic sensation and, in some cases, a mild euphoric high. 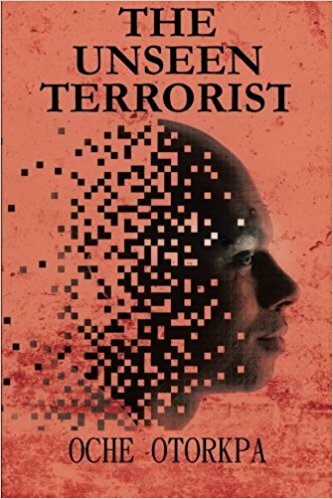 Although, Ig283 is not considered to be a narcotic by the DEA, using it on its own and with other drugs, is often accompanied with dangerous results. Overdosing yourself with the drug, it will create an illusion of relaxation and tranquility, but too much of it can also result in complications like a coma or a cardiac arrest. The rising rate of cyclobenzaprine abuse accounts for consistent rise in the street value of this drug. Symptoms of Ig 283 overdose may include: fast/irregular heartbeat, fainting, severe drowsiness, slurred speech, seizures, mental issues mood swings, confusion and hallucinations. The use of Ig 283 to get high has serious implication for mental and behavioral health because at unregulated doses cyclobenzaprine can disrupt the activity of certain neurotransmitters in your brain with severe consequences for the user. 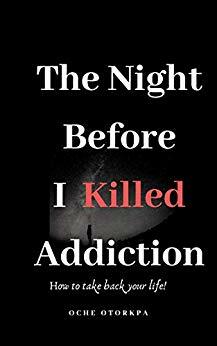 In the event of an overdose seek medical help immediately. Although not a controlled substance under the Controlled Substances Act (CSA), inhaling and snorting of Ig 283 to get high is illegal. White Oval Pill 4h2- Uses, Side Effects, Dosage, Pictures, Addiction Watson 349 Pill – Uses, Side Effects, Overdose and Precaution Can Fluoxetine Get You High? Can CTN 10 Get You High?